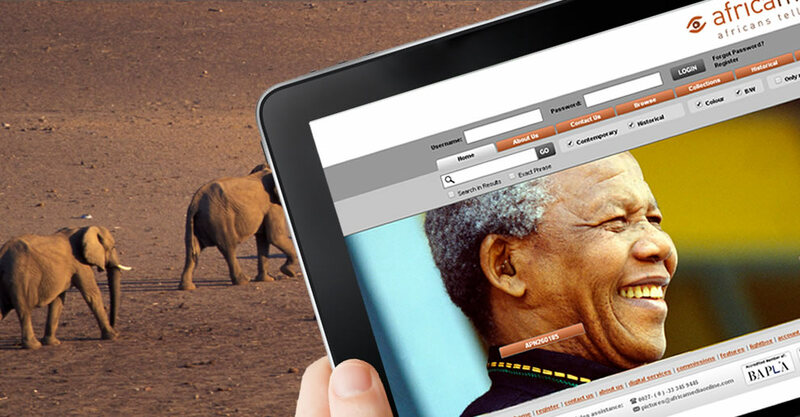 Africa Media Online is a leading online media library provider in Africa. Their product, the Media Management Technology (MEMAT) makes it simple to create "virtual museums" on photographer's own web sites. We were asked to assist Africa Media Online with the development of MEMAT 2, which has since developed into a longer term relationship in which we have worked on their own MEMAT 2 product as well as sites for their clients. Stating with a single dedicated developer, Africa Media Online extended their relationship with us over the years. We have supported Africa Media Online’s in house team with the development of MEMAT2 and also provided the full team of RoR and PHP developers plus support from Graphics resources to develop MEMAT 3. We have been working with Africa Media Online for over three years providing a full team to assist with the development of MEMAT and other projects.